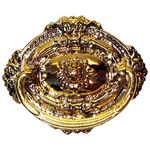 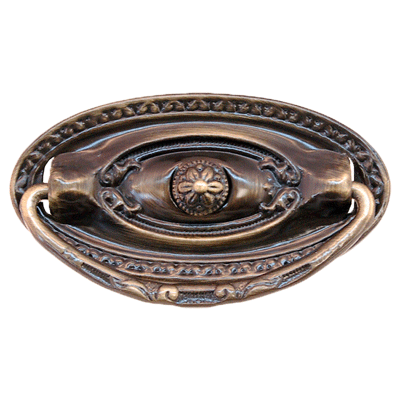 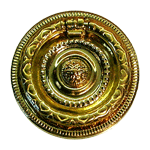 This finely crafted oval drawer pull is decorated with a graceful center rosette. 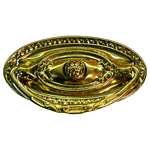 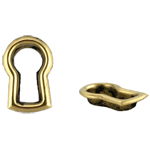 The pull is cast brass for added durability. 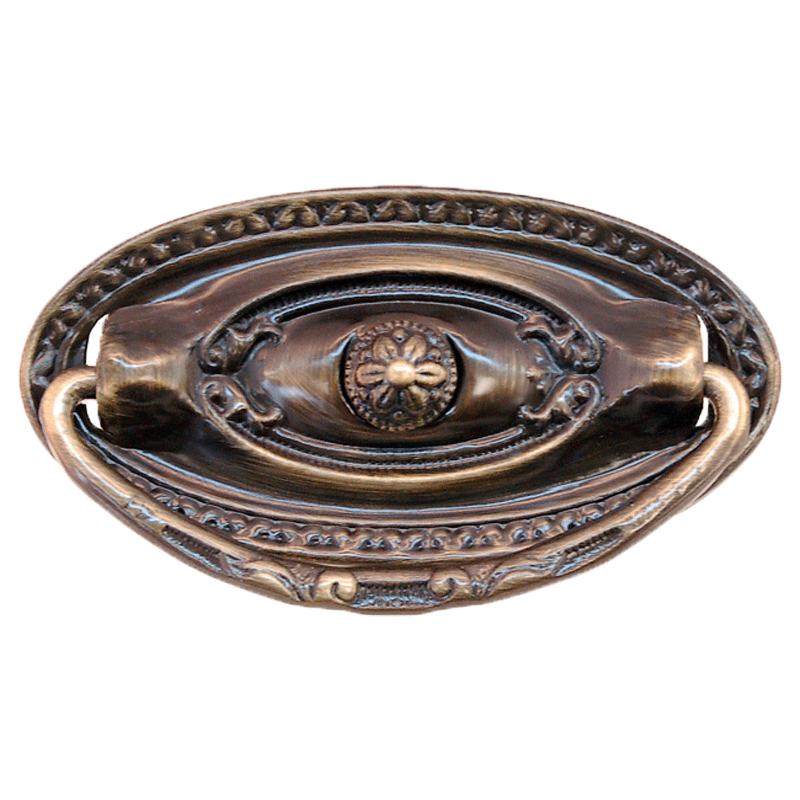 The vintage look makes this pull versatile enough to restore a Colonial piece or to bring a vintage life to your modern decor. 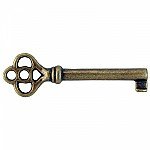 This item is $5.08 when your order exceeds $250 before shipping in qualifying items.